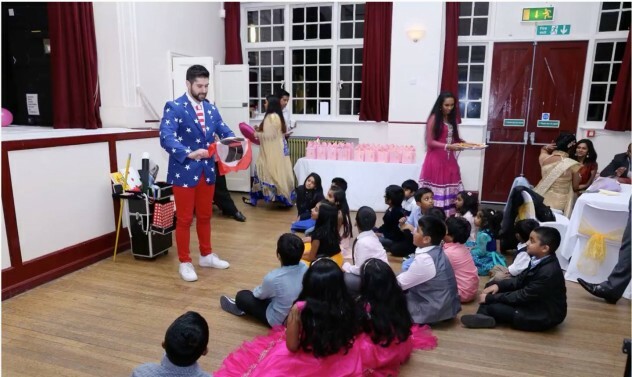 Professional kids entertainer & magician in London, Kent, Surrey and Essex. 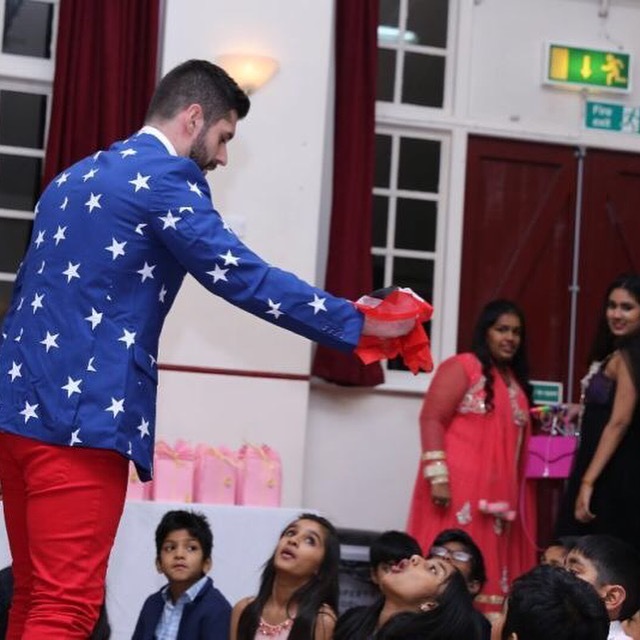 Interactive magic showwhere kids actively participate. The show has been designed in such a way so that kids get to laugh a lot, and be engaged for the whole show! Sample of tricks Magic Tony does: Silk to Cane, Milk and Newspaper trick, Magic Tube and Silks, Vanishing/changing objects with change bags, Bubble Gum pulling competition, Magic Ribbons, the World’s best Colouring Book routine, tricks with flowers and much more. live an unforgettable experience; not just watch magic tricks. He has always believed that it’s not only the destination but the journey too! get to see the trick, then the explanation in full detail and how to best practice and perform the trick for their friends and family. At the end, they can try doing the trick themselves and get feedback. Designs : Parrot, Flower, Dog, Teddy Bear, Love Heart, Hat, Space Gun, Knight Sword, Pirate Sword, Mouse, Swan, Giraffe, Magic Wand, Butterfly.